John Whitesell is a director. 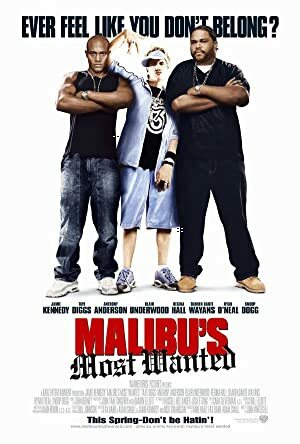 Thunderstruck (2012) and Big Momma's House 2 (2006) are some movies in John Whitesell's recent filmography. Girl Meets World and Rob account for some of John Whitesell's recent TV credits. As of 2018, John Whitesell has contributed to about 7 movies. Some of the most recent John Whitesell movies include Thunderstruck, Big Momma's House 2, and Deck the Halls. 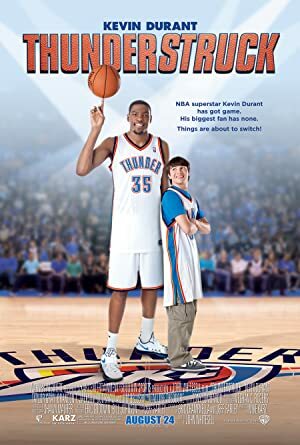 Thunderstruck was released in 2012. 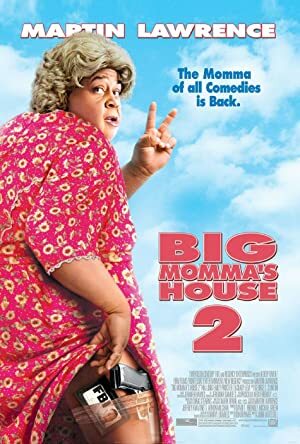 Big Momma's House 2 was released in 2006. 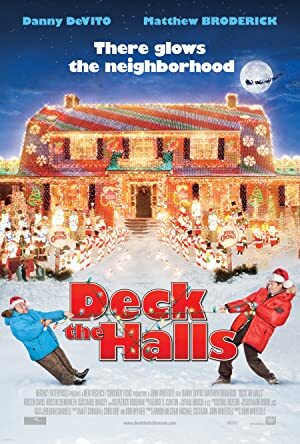 Deck the Halls was also released in 2006. 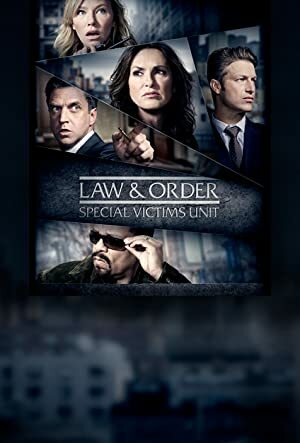 As of 2018, John Whitesell has contributed to about 4 TV shows. Some of the most recent John Whitesell TV appearances include Girl Meets World, Rob, and Sullivan & Son. 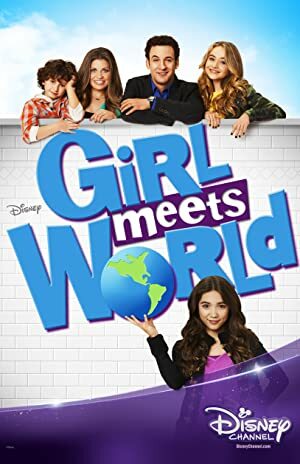 In 2015, John Whitesell directed Girl Meets World. 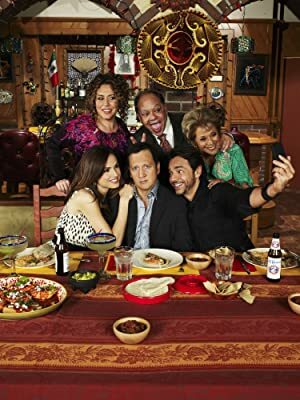 John Whitesell directed Rob in 2012 and again in 2012 John Whitesell directed Sullivan & Son.